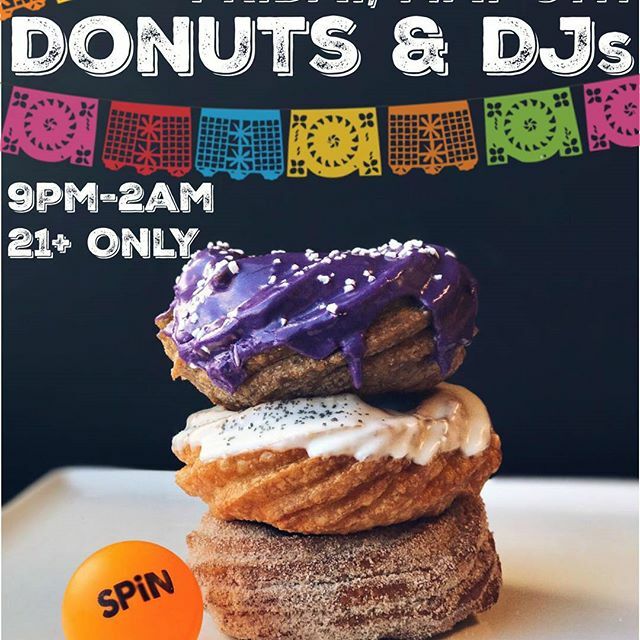 What if in the future someone could create a chocolate cake that is calorie-free or donuts that had the same nutrition profile as brown rice? 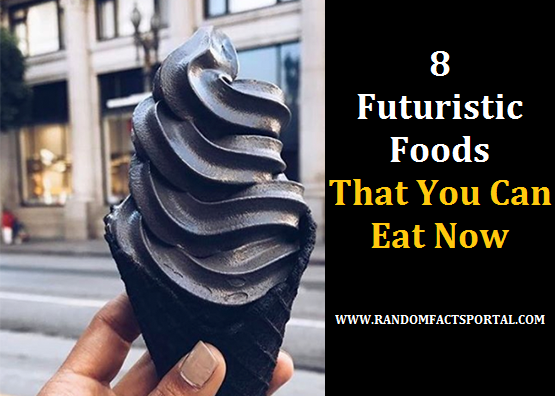 Fear not, here are 8 futuristic foods that you can eat right now. Yes, you got it. Edible water bubbles. 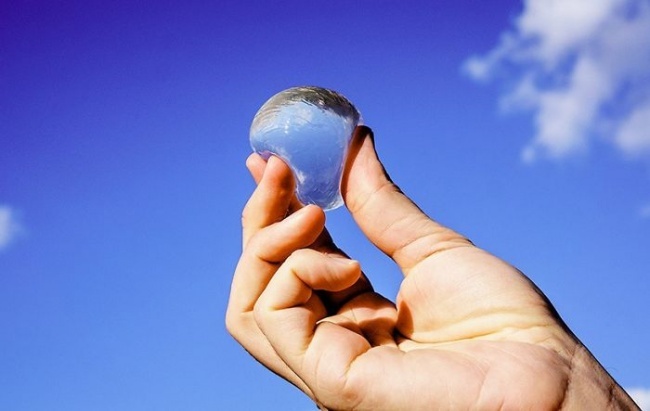 Not only are these tangible, solid, and malleable water bubbles but you can also ingest them. These liquid balls, also called “Ooho,” are small portions of drinking water that are meant to replace water bottles. They are placed in a seaweed extract capsule and, unlike plastic, it will biodegrade in 4 to 6 weeks without any adverse environmental effects. 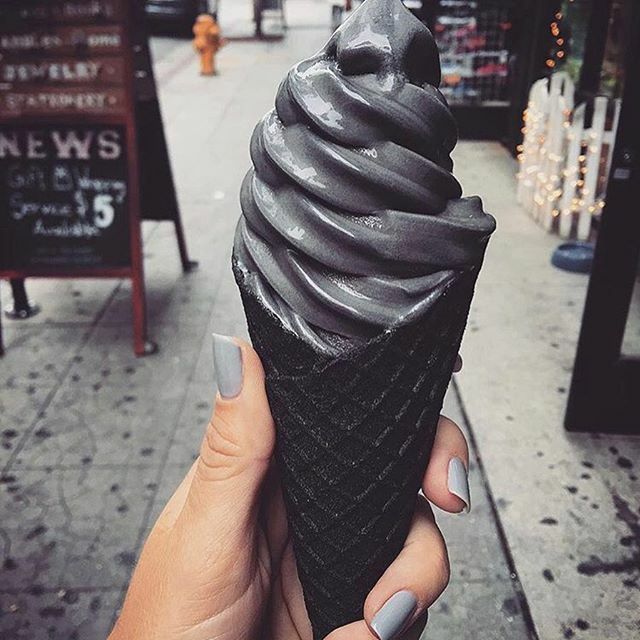 This elegant and delicate ice cream cone is called the black charcoal and almond ice cream cone. It was first created in a Los Angeles store and has since garnered many positive reviews. For those that love coffee but hate the effects it has on your teeth then this is the perfect solution. 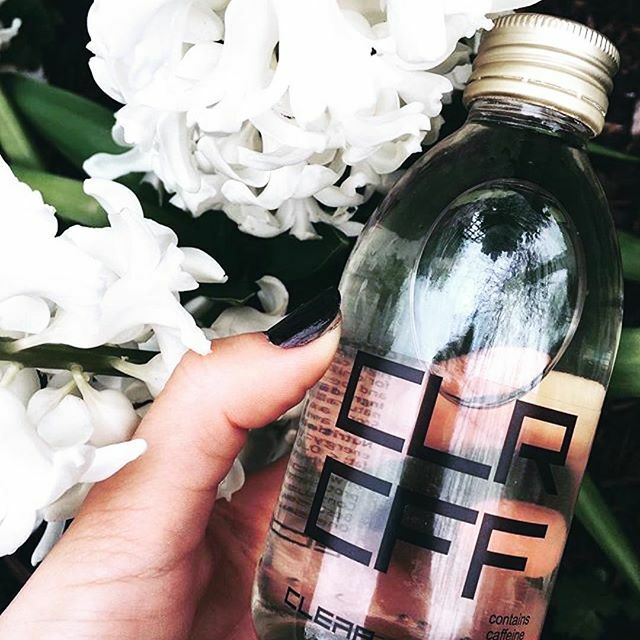 Created in London, it has the same taste and caffeine content but without all the tooth discoloration. 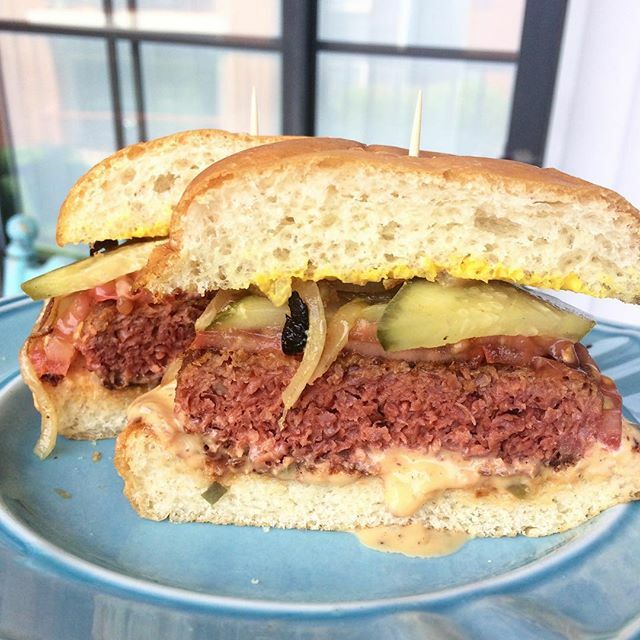 For the growing population that is vegetarians and vegans out there, this next product is bound to blow your minds (Although some other vegans might aggressively disagree with the concept) Beyond Meat is an artificial type of meat that tastes, smells and has the same texture as real meat patties. So, if you like the philosophy of being a vegan but can’t imagine living life without meat, this might be for you! Not only do they taste like the real deal, but the innards (nutrition profile) are identical to meat protein. It contains similar protein and amino acid profiles. So you get both the flavor AND the nutrients. Miracle food. 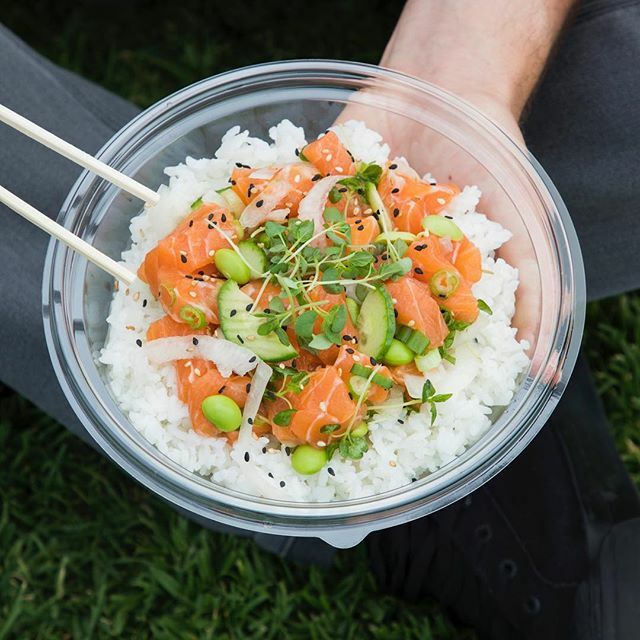 Everyone loves sushi, so that is why ‘Poke’ has become such a hit these days. This dish (or it can be transformed into a wrap) contains loads of raw fish, veggies, and fruit. It gives you your daily dose of protein in the form of fresh raw fish, some carbohydrates in the form of the white rice and some fresh fruits and veggies. Boom, all the essentials get covered! In Singapore, a type of purple bread was created that contains ‘lots of antioxidants extracted from black rice’ (hence its color) that slows down digestion by 20 per cent in comparison to white bread. 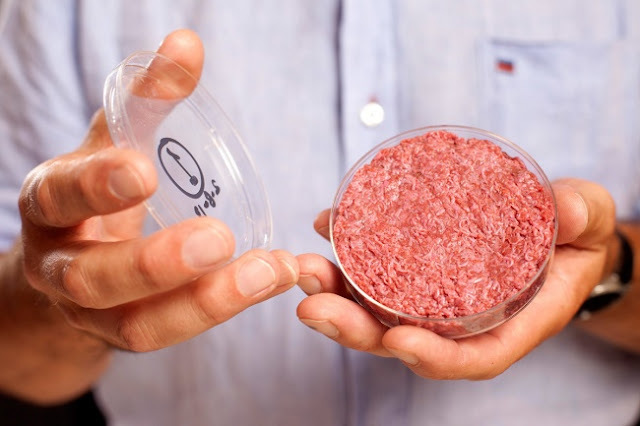 As technology gets increasingly better, humans will be able to consume meat that is artificially created and grown inside of a lab. Meat can be grown or created out of cow and bull muscle tissue. Let’s be honest here, cheese goes great with everything. That’s why this Swiss dish is rapidly gaining popularity. Raclette is a dish made of melted cheese which is cut directly onto your plate. 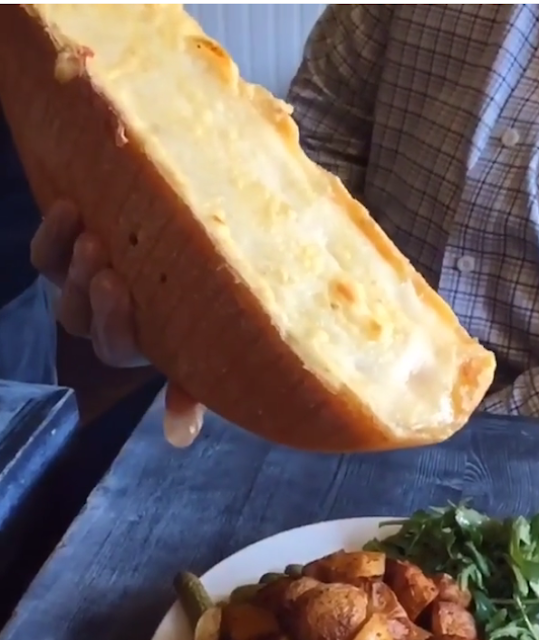 So instead of dipping your strawberries or marshmallows into vats of cheese or chocolate, the melted cheese is brought to you and slowly draped over your food.